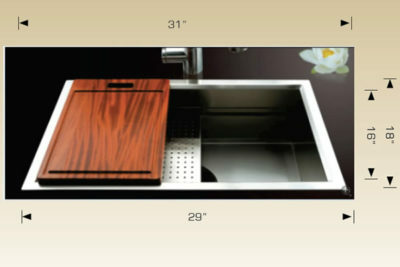 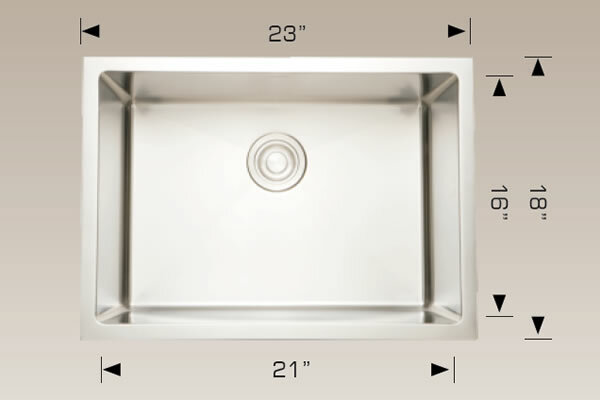 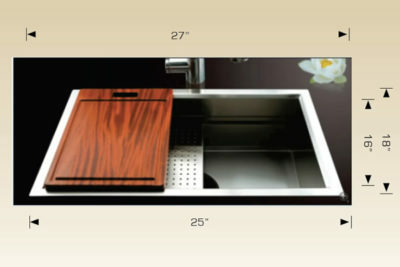 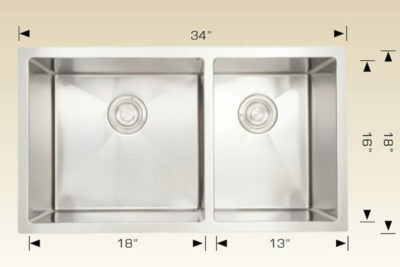 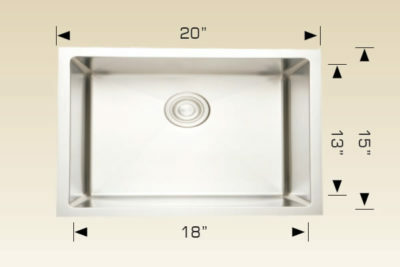 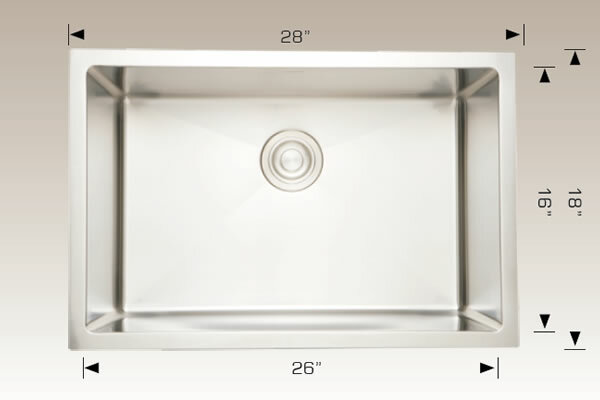 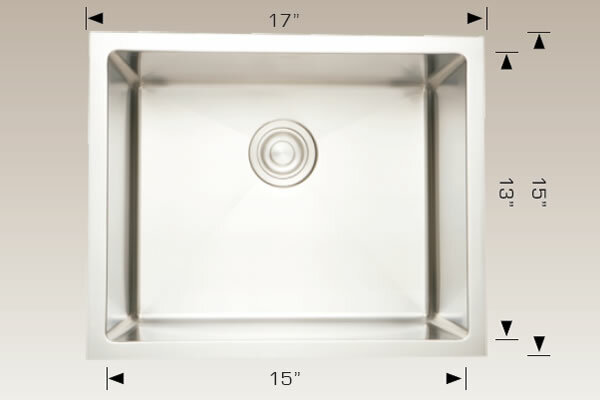 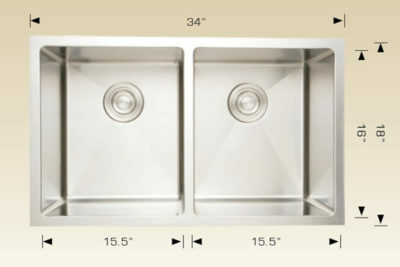 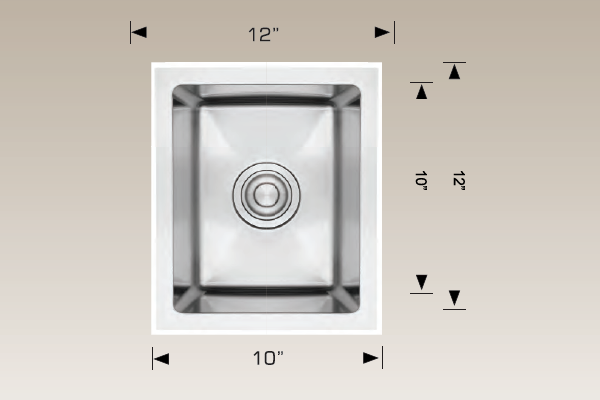 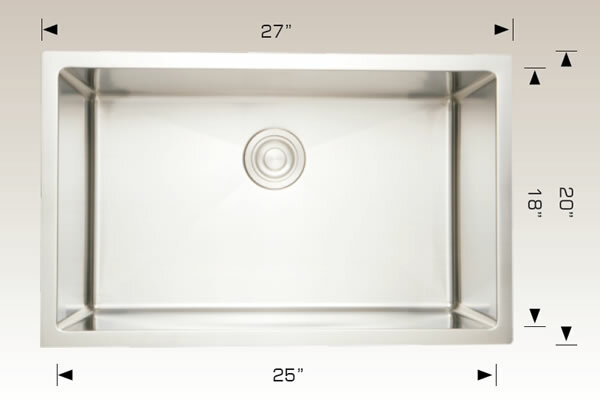 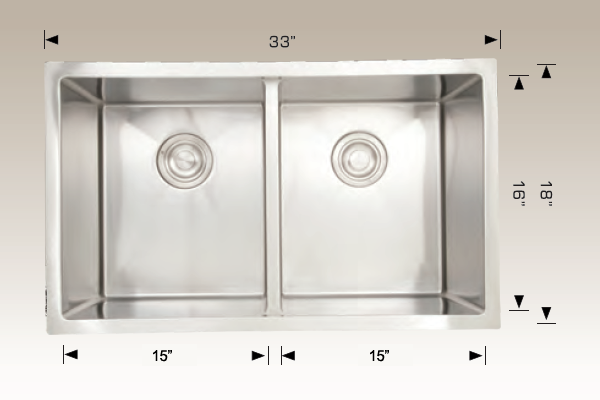 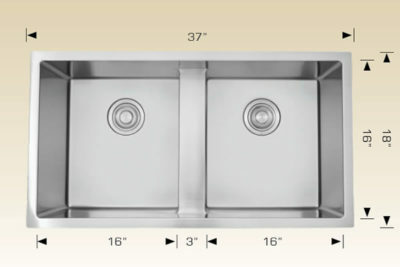 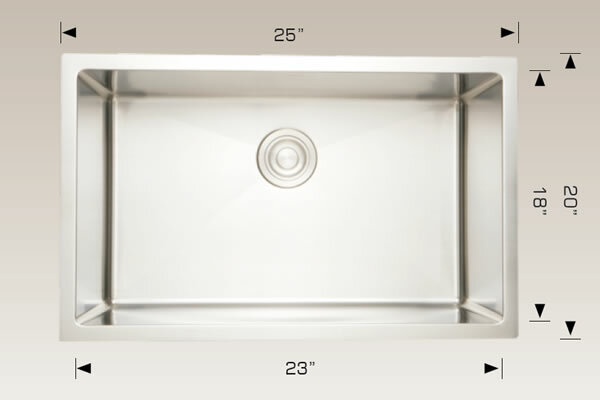 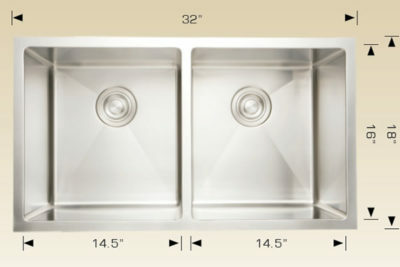 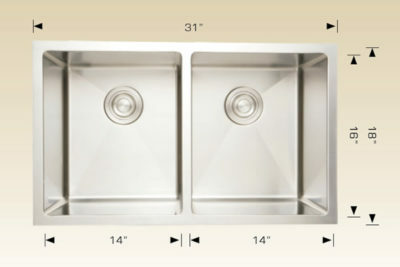 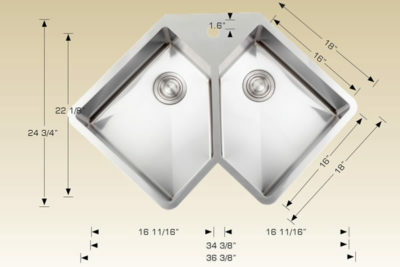 All BOSCO sinks are 16 or 18 gauge high quality 304 stainless steel and are custom designed for their size, shape and use. 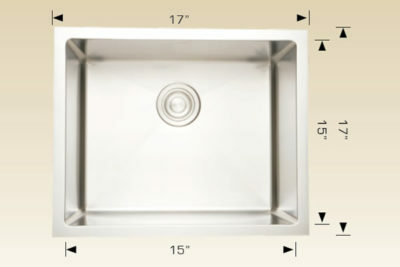 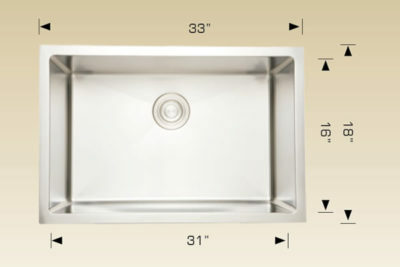 Sinks are readily available in double bowl, 1 3/4” bowl and 1 1/2” bowl and are offered in mirror, satin and brushed finish. 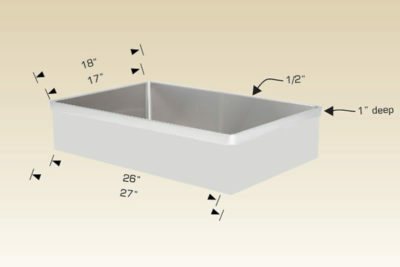 T o BOSCO these sinks are staples in their full line of products and therefore are readily available in stock at all times.